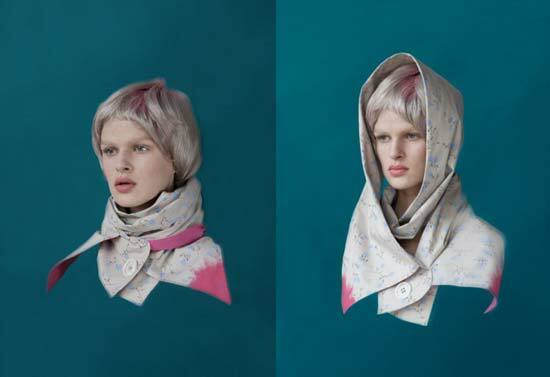 Hairy Sock is a jewellery label that has been producing editions of exciting objects to wear since summer 2009. Hairy Sock is visual artist Ruta Kiskyte. Her quirky approach to modern jewellery has got the attention of Vogue UK. The accessory that was featured in Vogue this month was the Pearl Person brooch, made of freshwater pearls with two legs. It is made of skin friendly metal (tombac), and has a metal pin behind. 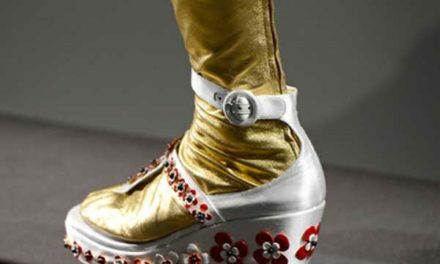 Hairy Sock comes entirely from everydayness, it is an attempt to bring the uneventful, overlooked, trivial aspects of lived experience into visibility. Other unique pieces are the brooch match and amazing giant collar. What ever your taste her accessories certainly stand out from the norm. 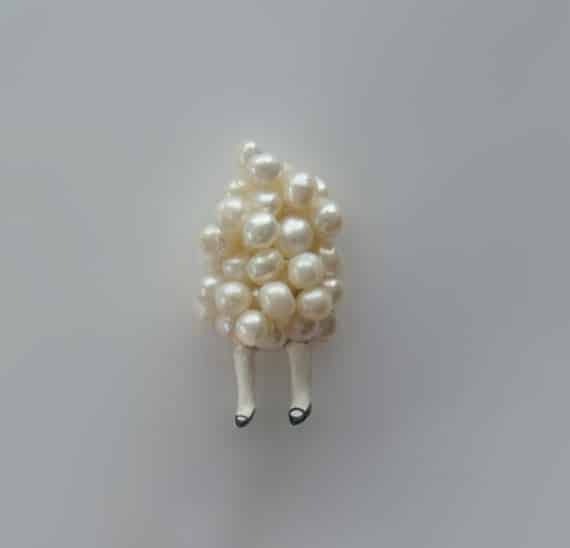 Pearl person is made of freshwater pearls and has two legs, made of skin friendly metal (tombac), a metal pin behind. 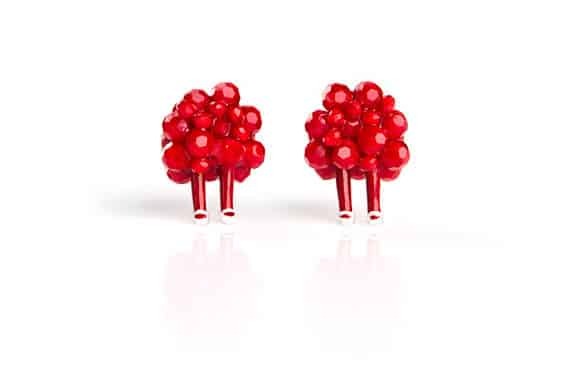 Clip earrings, depicting a lady made of berries, made of red Swarovski crystal beads and tombac metal. Clip earrings are suitable for both pierced and unpierced ears. 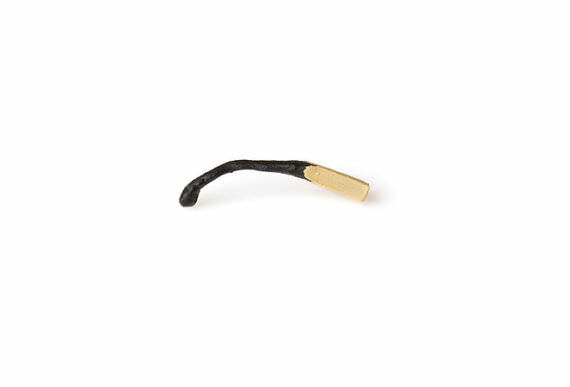 A domestic nothing – burnt matchstick, not even waste, just utter nothing, is brought to the realm of jewelry. 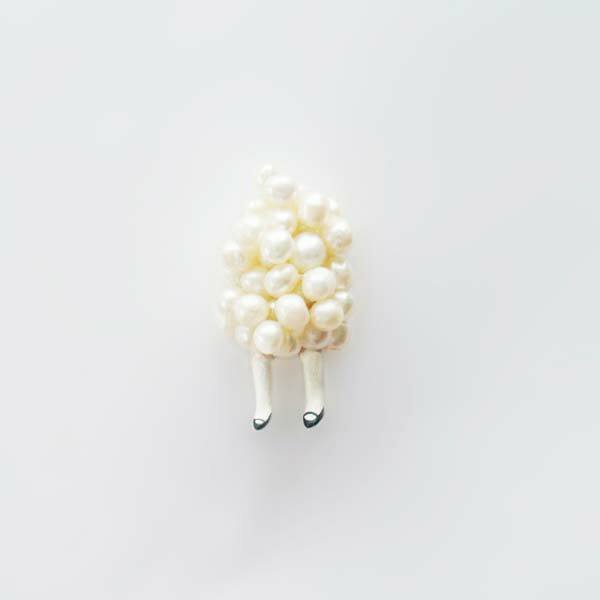 This little brooch celebrates the tiny and the invisible aspects of everyday life. It is made of tombac metal and has a butterfly like pin behind. Hand strewing beads. Pendant is made of tombac metal with glass beads, with silver chain and silver clasp. The beads are available in 4 different colors – green, royal blue, bright red and burgundy red. 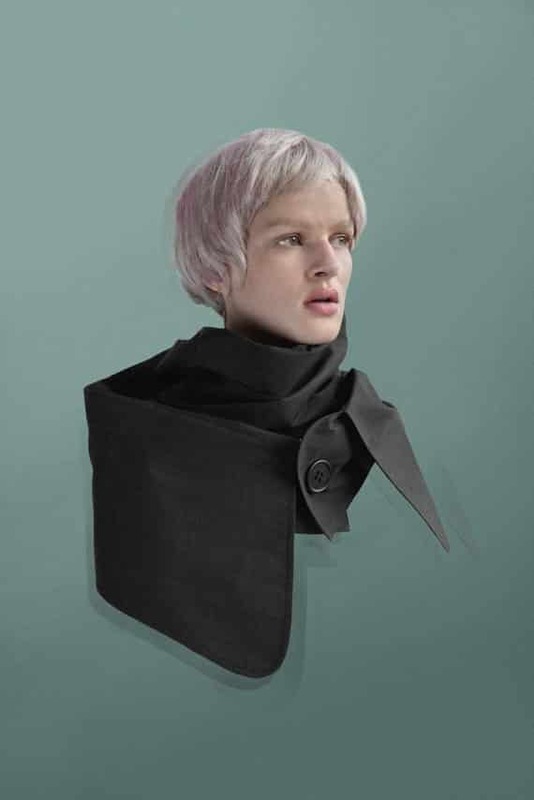 This is a giant’s collar, but perfectly wearable by regular human being. Maybe be worn in many different ways, mostly as scarf or hood, nice and soft to touch. PreviousGina Foster – Royal Ascot is Nearly Here, Have You Got Your Hat?